In today’s world, if you want your loan or credit card application approved, the credit score is the one determining factor kept in mind by the loan companies at the priority list. The next question pops into the body of a normal person, why it is been considered as the most important factor by the loan companies. 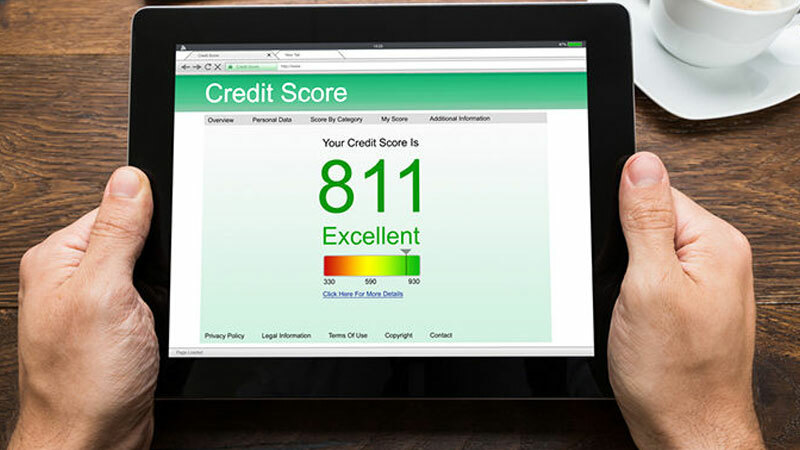 In the finance world, credit score indicates the creditworthiness of a person coded into a 3-digit number. A wide range of factors like payment, borrowing patterns, the number of credit card or loan applications, credit utilization and the many other affects your credit score a lot. 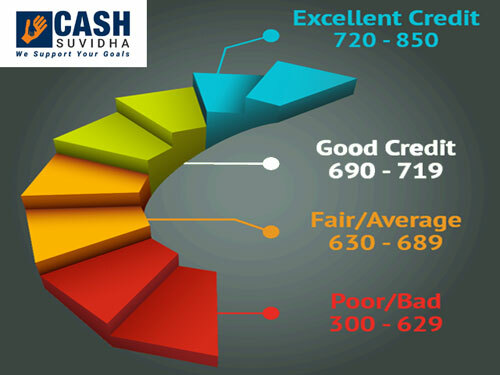 There are many people who are quite aware about credit score and have a myth that credit cards leads to increase in credit card debt, closing down a credit card will increase the score, CIBIL score is affected by one’s income and so on. There are many ways to improve your credit score and if taken into consideration can give you a good credit score, hence getting your loans approved in the short span of time. • Late Repayment of Debts: The payment information continues to feature on your credit report for a quite long time. Keeping in mind, to stick to your repayment schedule and keeping your repayment record as clean as possible would be a good practice. • Payment of Unsecured Loans Timely: Paying off the unsecured loans on proper time reflects a trait of judiciously using your available credit options. • Opting for Settlement: If failing to repay the debts in full, go for settlement through a one-time settlement with the lender. On the credit report, this type of debt will be shown with the “settled tag”. • Try not to be a Guarantor: In case of guaranteed or jointly held loan accounts, you are equally liable for defaults made by the primary applicant. Thus, any default by the primary applicant will show up in your credit report as well. • Credit Card Utilisation Rate: An increase in credit card spending does not in itself lead to low credit score, an excessive use of credit limit shows that you are a credit hungry customer, hence unable to manage your finances in a proper manner.